Hyundai CPO vehicles come with a manufacturer-backed warranty, are high quality, and in like-new condition. That means there’s less to worry about now and down the road. – Maximum of five years old. 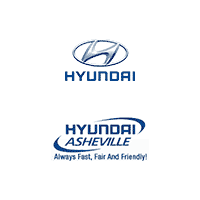 – Pass a comprehensive 150-point quality assurance inspection by a Hyundai dealership technician. – Have a clean, non-branded title as verified by a Vehicle History Report.